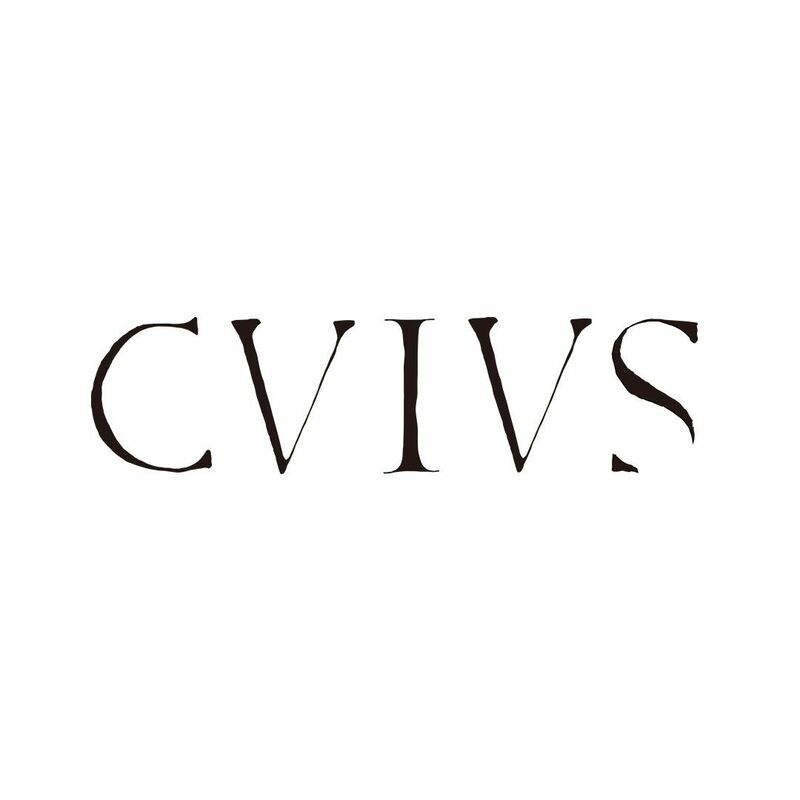 CVIVS is a testament to the materiality of language; the meaning of the latin word is ‘testimony’ but it is also often used as ‘testament’, a direct trace to the past. 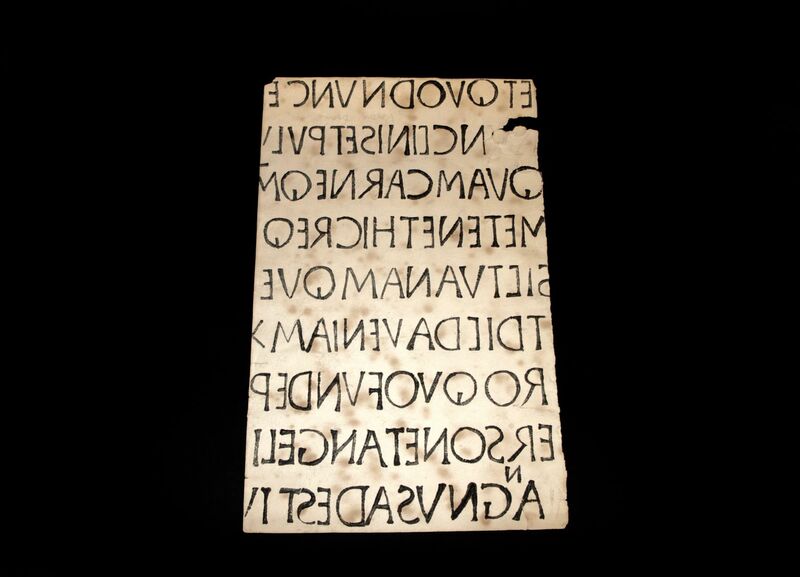 Curated by Central Saint Martins' MA Culture, Criticism and Curation students, CVIVS is an exhibition that uncovers the mystery of the Roman alphabet by going beyond its familiarity and examining the practice of lettering as an interpretation of ancient letterforms and as an aesthetic representation of language. Departing from the rarely seen lettering squeezes commissioned by Nicolete Gray, viewers will be taken on an exclusive journey to trace and discover the aesthetic qualities of Roman Lettering. 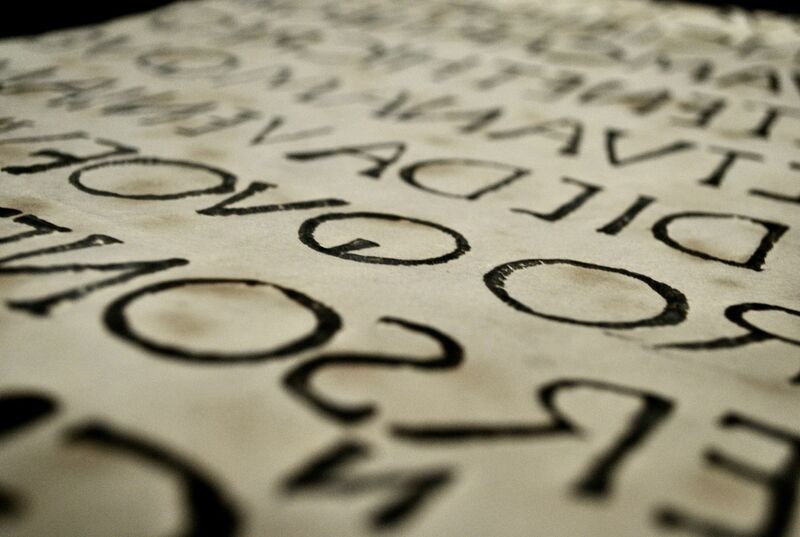 Although the Roman alphabet is core to Western cultures as the basis of communication, its power is a silent one. Lettering was born as an artistic practice that includes both the creation and the use of letterforms. Contrary to typography, with which it is often confused, lettering is neither a fixed type nor implies mechanical reproducibility, but, rather, is produced in relation to a particular context. Place, surface, material and scale are instrumental to the design of letterforms and thus contribute crucially to the representation of meaning. As a scholar of art and calligraphy, Nicolete Gray participated in the construction of the Central Lettering Record, Central St. Martin’s archive of historical letterforms and type samples. Nicolete’s interest in the squeezes, however, was also rooted in their power as testaments of the past. Nicolete was the wife of Basil Gray, renowned art historian and head of the Oriental department at the British museum - she was thus directly involved in the conservation and protection of antiquities and their important value as traces for future generations. 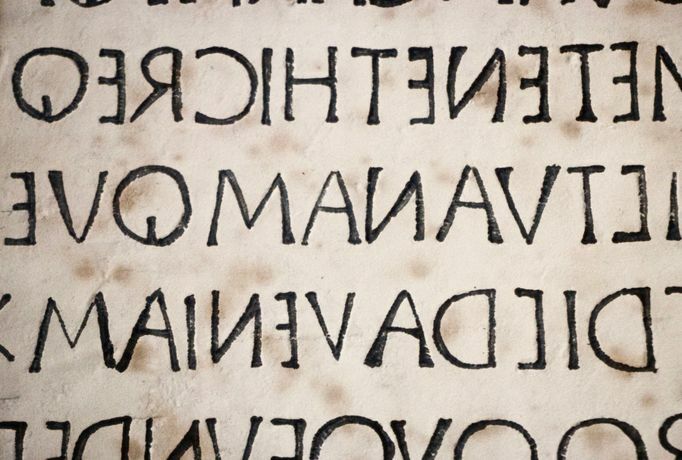 The lettering squeezes she commissioned are a significant part of a rich archive of reproductions of some of the most important inscriptions of three centuries of Italian history. They are a great example of the depth and the complexity of the art of lettering and at the same time, artefacts of communication, testimonies of the origins and evolution of letterforms, and art-historical material. The exhibition of the squeezes commissioned by Nicolete Gray re-establishes the place of lettering as a form of art. 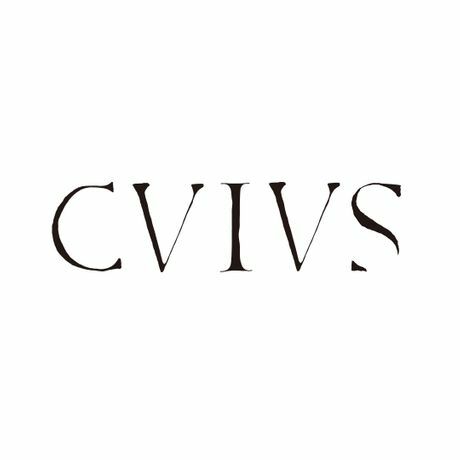 Influenced by Russian formalist theorist Victor Shlovsky’s concept of “de-familiarisation”, CVIVS will thus uncover varied aesthetic representations of language to estrange the public from familiar uses of the Roman letter and inspire a new level of perception and appreciation. The squeezes exhibited in CVIVS were carefully chosen and arranged to display variations in details including relief, depth, form and uses of space. Inspired by Abby Warburg’s concept of the Mnemosyne Atlas whereby symbolic images are juxtaposed and placed in sequence to create associations, the exhibition will provide a holistic view of lettering practices across time and contexts. Featuring photography, video works and graphic mapping made by the curators, the display will take the form of a constellation of images arranged to provoke evocative thoughts on contemporary lettering.